"Fantastic job. Friendly and professional. The pictures are beautiful. 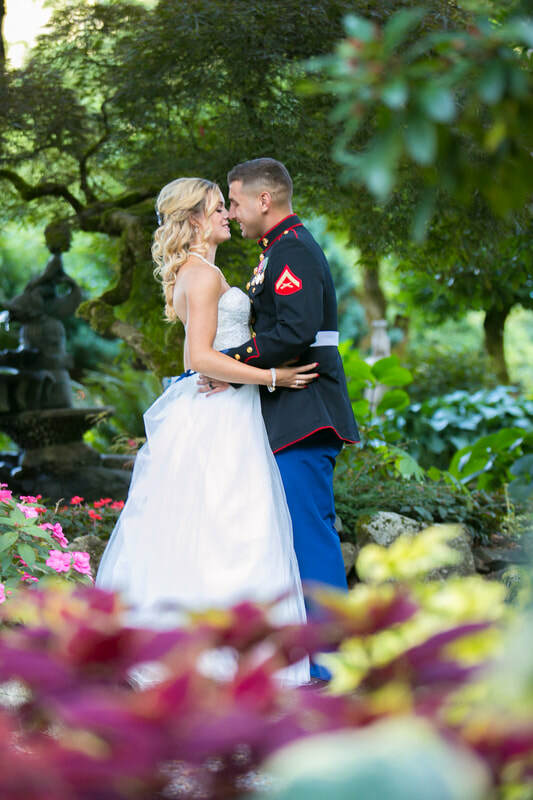 I highly recommend Dynamic Weddings." Lifelong Memories: We know how special your wedding day is; and, we understand that one of the most important aspects of that day is capturing unique, heartfelt moments through photography. 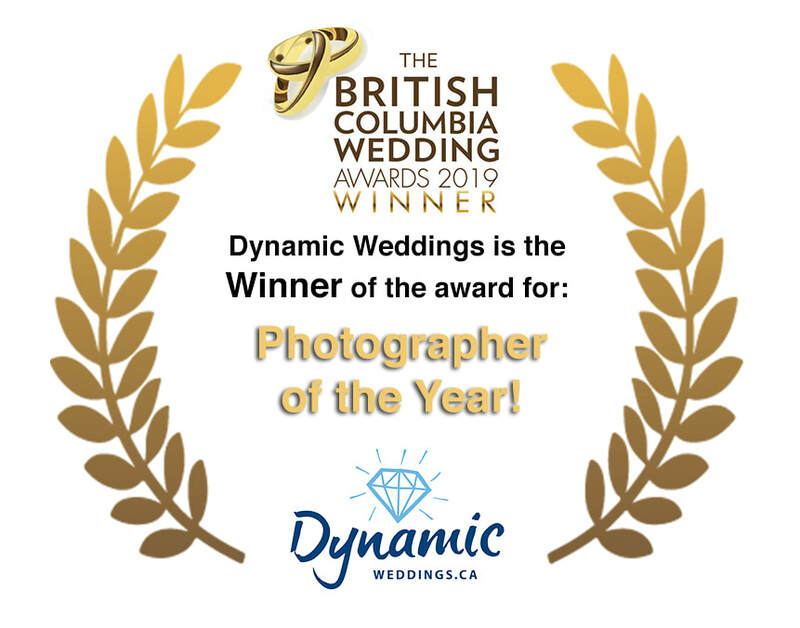 At Dynamic Weddings, we know that your wedding photos will be with you for a lifetime, and reflecting back on them throughout the years is, in some ways, as important as the very day of the wedding. We are proud to be a part of that, and our commitment to you is that every photo will be special and of the highest possible quality. Dynamic Photography offers truly amazing value with personal service. Dynamic Weddings Photography is a Metro Vancouver based photography company that specializes in Professional Wedding Photography! We also take quality photos for your Wedding Engagement as well as lovely Family Portraits. For the daring type, we've snapped some amazing pics of brides to be in a sensuous boudoir photo session. ​Once you've taken the next step in your marriage, we also take quality pregnancy and newborn photos! No matter what you choose, expect quality and professionalism throughout! Photographer of the Year Award Winner! Over 100 perfect 5 star reviews! Great rates, especially when combined with our other services! "We highly recommend Dynamic Weddings." We have over 100 perfect 5 star reviews. Here are a few of them on our Wedding Wire page. ​Bonus: Receive a free 16x20 inch canvas print with any of our Wedding Photography Packages of 5 hours or more. "You all did an amazing job and I will definitely refer any one. OMG! they are very beautiful pics." ​"We would definitely recommend choosing Dynamic Weddings to anyone looking for fun and professional wedding photographers!" Thank you so much. The photos are lovely. I would definitely recommend your services to anyone who asks."